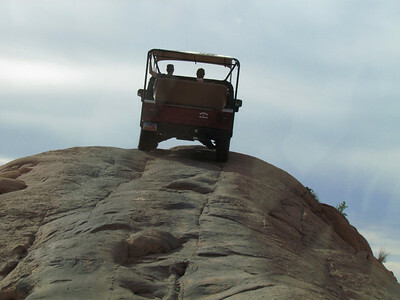 This was great fun. 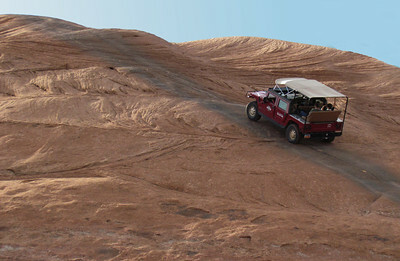 It was the coolest thing we did on vacation. 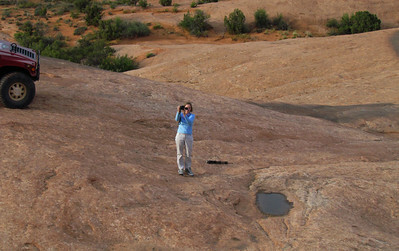 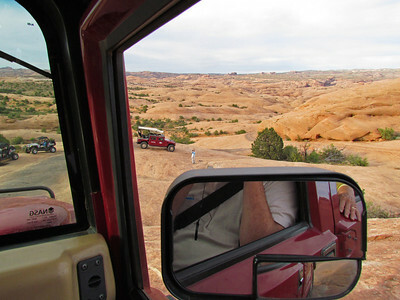 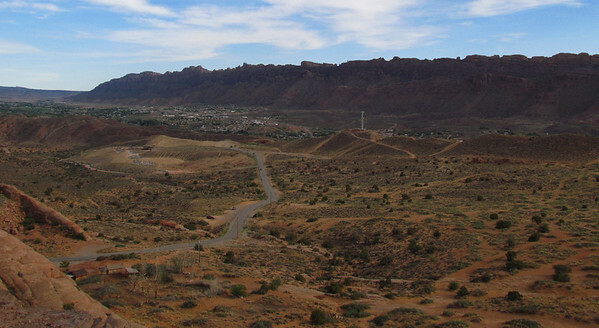 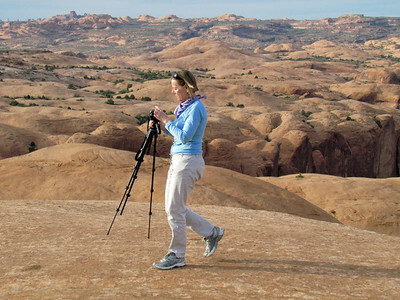 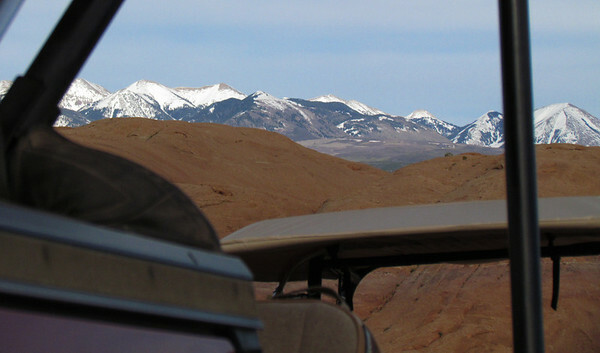 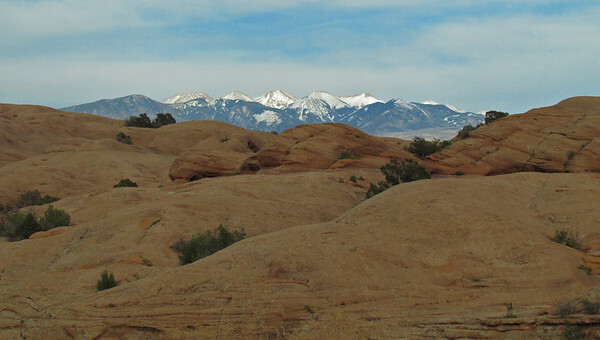 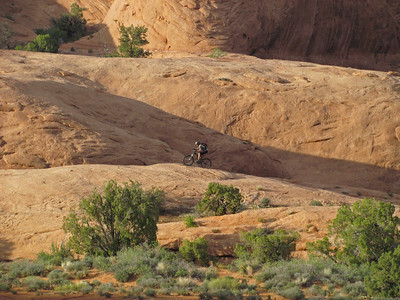 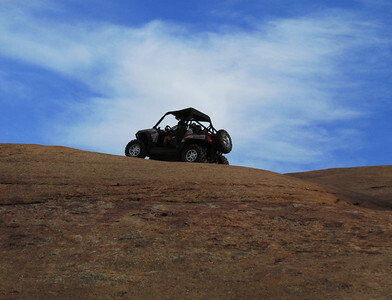 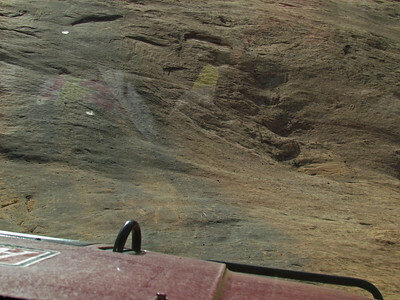 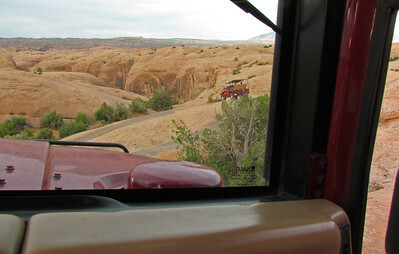 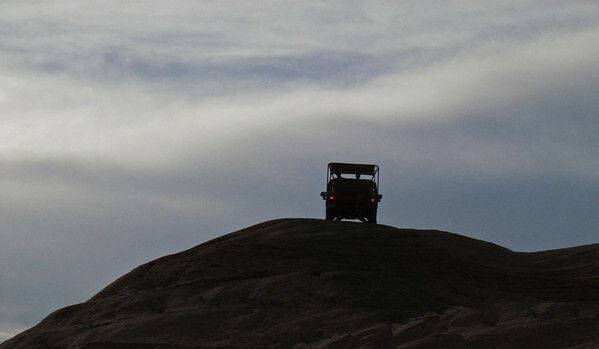 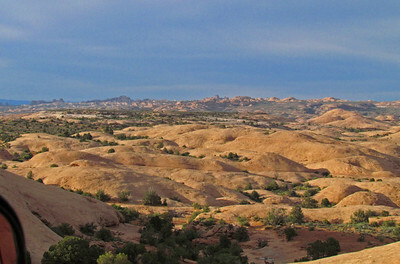 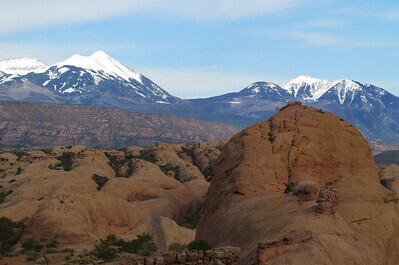 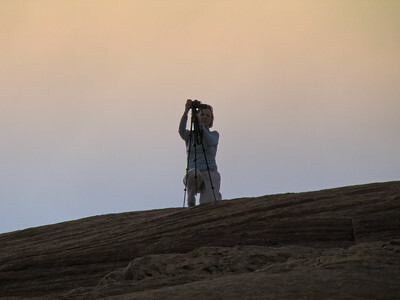 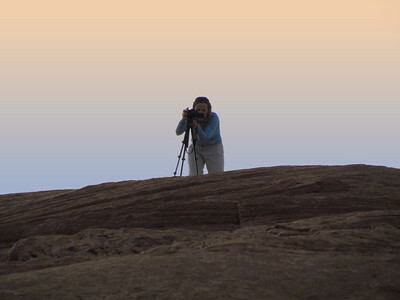 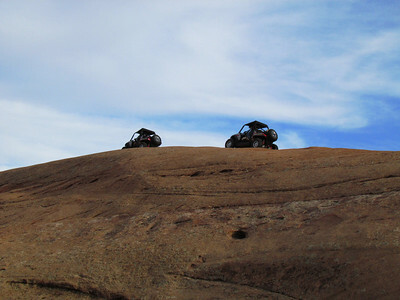 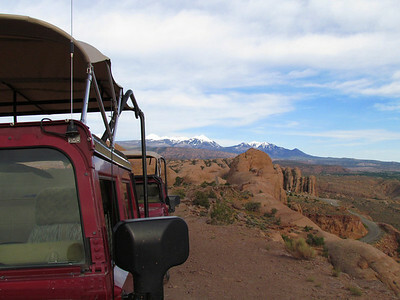 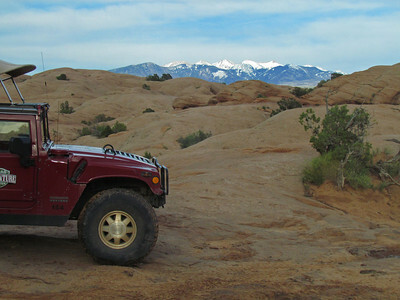 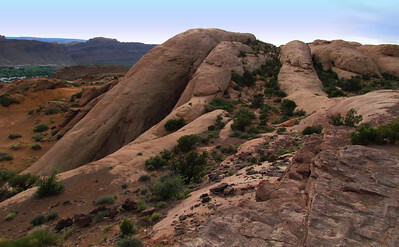 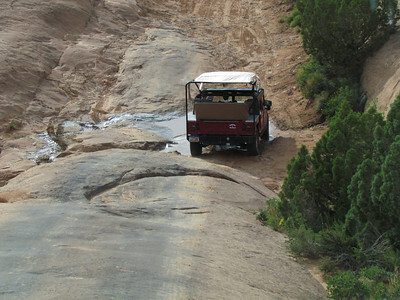 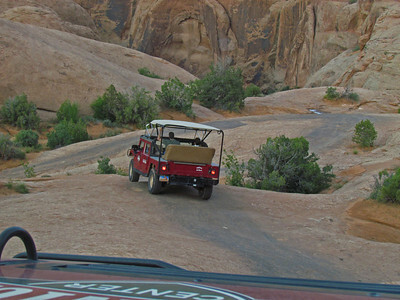 If you go, we recommend Moab Adventure Center. 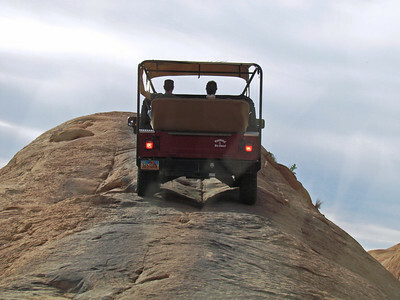 Oh yeah, and ask for Lamont for your driver.